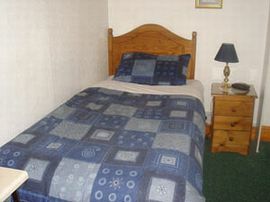 Family run Bed and Breakfast offering competitively priced rooms just five minutes from Gatwick Airport. 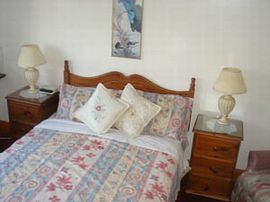 We are ideally situated if you wish to stay overnight for your early morning flight, or when arriving late in the day. 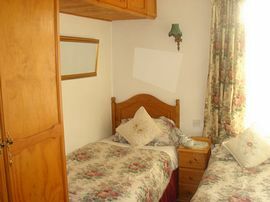 Masslink Guest House prides itself on providing a good standard of accommodation while maintaining very competitive rates. 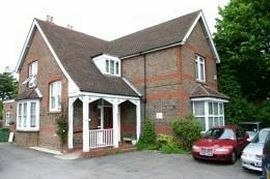 Masslink Guest House is located only a few minutes walk from Horley Town centre where there is a selection of pubs and restaurants as well as a range of shops. M25 to junction7,M23 towards Gatwick take exit 9.1st roundabout stright over sign for A23.2nd roundabout turn right sign for the A23.3rd roundabout turnright sign for the A23 London/Redhii/Horley.At traffic lights turn right Massetts Road,second house on the left.